The 2018 Election Cycle is critical to Illinois and the nation. 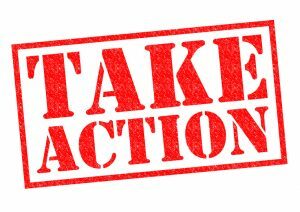 We need to engage Democrats across the state to ensure that we elect a Democratic Governor and legislature, as well as increasing the number of Democrats from Illinois in the U.S. Congress. 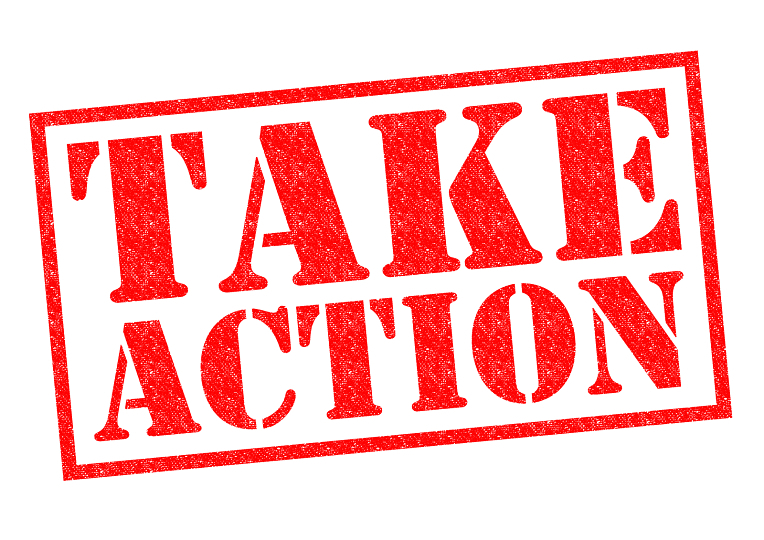 Find new ways to connect with Democrats and take action to impact change locally and nationally. Meet new friends and invite them to join you at your township or county Democratic organization meetings and events. Illinois Democratic County Chairs Association – Check out this site for events and training opportunities near you. 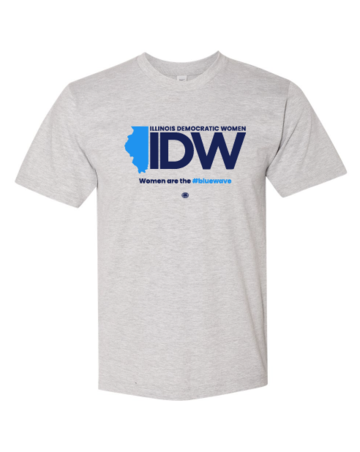 Want one of our awesome IDW Women are the #bluewave t-shirts, order here. Thank you Kelly Tracy Ad & Design.